We sell apple and pear trees! Call or email to place orders. We have no "shopping cart feature". This web site is designed to complement our traditional catalog. Call or email to request a catalog. We are a family farm and not open to the public. See "Open House" link for exceptions. We ship via UPS. 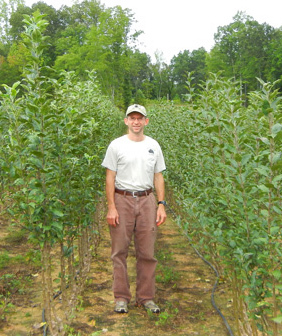 We are a small, family owned and operated nursery specializing in old southern apples. The North Carolina Department of Agriculture has recognized this farm as having remained in my family for over one hundred years, hence the name Century Farm Orchards. Learn more about David (outside link to a magazine). Our goal is for the customer to receive the best quality trees and guidance in maintaining them. Thank you for showing an interest in old southern apples and remember that our standards reflect quality, not quantity. We are helping to preserve apples that were once widely grown in the southern United States from the 1600’s to the early 1900’s. 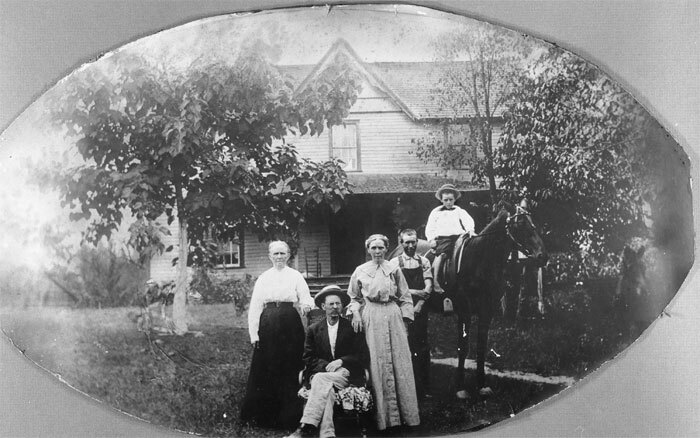 Southern farm families grew apples that displayed distinctive qualities. Some were good for eating fresh from the tree, some for cooking, some for drying, some for cider, and others were unique for their ripening period or keeping ability. These apples were important because they were good producers in the warm, humid climate of the South. It is unfortunate that many old southern apples are now extinct, disappearing with family farms that once dotted the landscape. 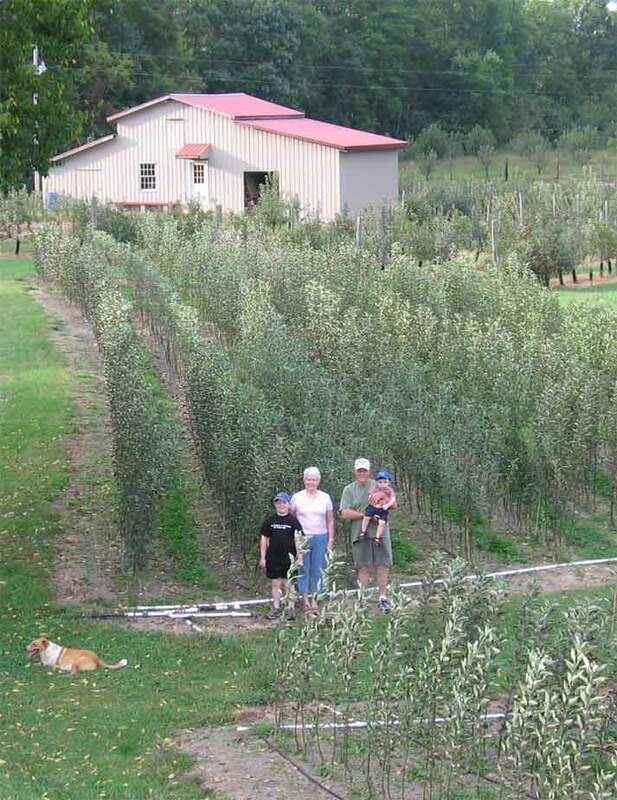 It is the intention of Century Farm Orchards to cultivate old southern apples that are still available today and provide others with the opportunity to grow the apples that older generations grew for necessity. 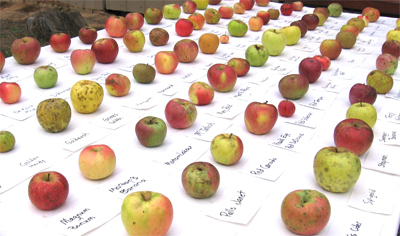 Old southern apple varieties can produce first quality fruit. However, do not be misled into thinking that these apples are without problems. 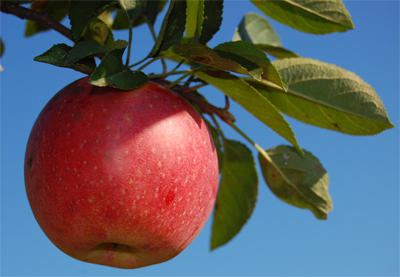 All apple trees need proper care and attention to produce quality fruit. The older varieties have been time-tested by many generations and offer those in southern climates the possibility of growing excellent fruit for a multitude of purposes.